Explore the complete line of C4 Waterman’s new stand-up boards ranging from the SUBNINE 8-4 Turbo Spud to the 14-foot V1 Racer. Also try our iSUP inflatables. Come down, come early, it’s FREE! I recently picked up the new C4 Waterman iBlowfish shortboard inflatable surfboard. 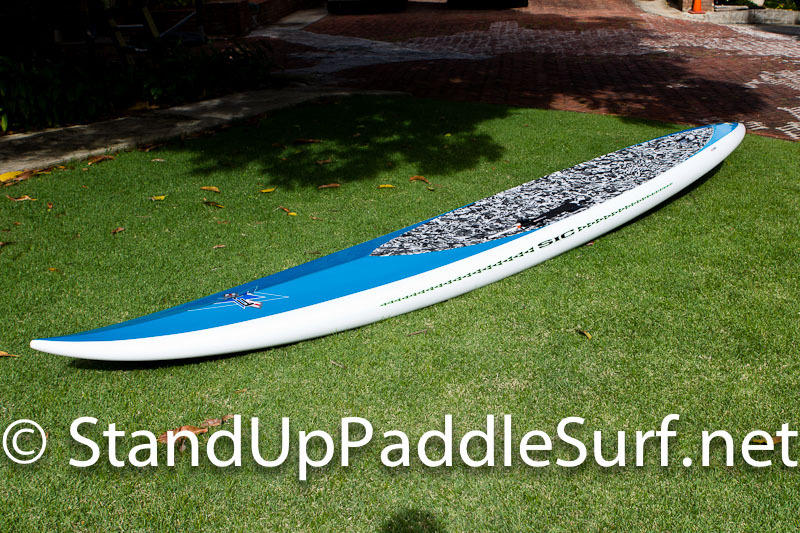 The board is 5′11″ and has a fixed set of twin fins on the bottom. The purpose for me was to have something that my kids can use and beat up a bit without it falling apart. This turned out to be the perfect solution. Bringing a completely unique vibe to the event, Malibu Rum has partnered with the Stand Up World Championship Tour Opener at Sunset Beach on the legendary North Shore of Oahu. Malibu’s island roots will blend well with the Stand Up Community in a celebration of the alluring Ocean lifestyle they thrive on. Stand Up World Tour Patron and one of the world’s leading Stand Up Paddleboard brands Starboard have stepped up to partner with the Sunset Beach Pro for 2012, punctuating the start of another exciting year for the Stand Up World Tour. Here is a quick video of my friend Kekoa Mau surfing at Leftovers, North Shore Oahu on a custom Joe Blair surfboard. He’s over 200 lbs so this is a good example of how Blair’s boards work in overhead surf for big guys. I also got video of a few other surfers out there. See below. As epic swell after epic swell pounds the North Shore of Oahu, tension is mounting for the grand opening for the 2012 season of the Stand Up World Tour at the iconic Sunset Beach. After the giant surf of 2010 and 2011, right in the middle of the prime winter swell season here in Hawaii, competitors will once again be dusting off their guns in preparation for the 2012 assault, knowing that they will have to put it all on the line to place at this prestigious World Tour Opener. 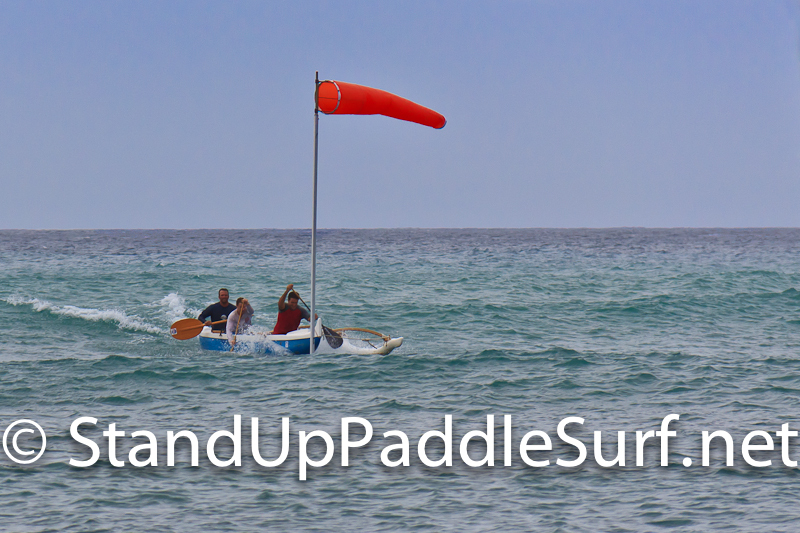 If you follow the SUP race scene here in Hawaii, there’s a guy that is a fixture at most of the races. His name is Ed Wheeler and he’s an all around nice guy. 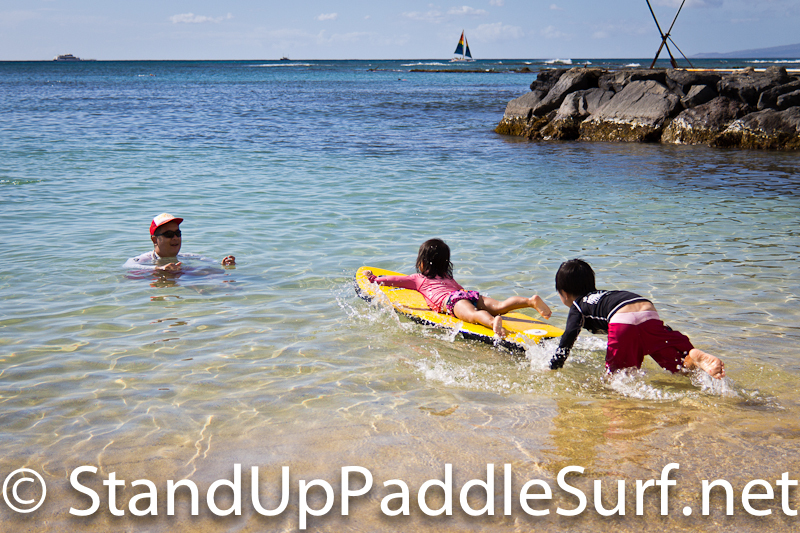 Ed and I were at the North Shore Paddle Challenge at Turtle Bay Resort in October 2011. I was fighting bronchitis/walking pneumonia so I was limited to taking photos and Ed just got back from a Tahiti trip and was taking it easy. The waves were good so in between the surf heats, he went surfing with Robert Stehlik and I got these shots. I also included a few from the Duke’s OceanFest in August. Here are some pictures of the new S.I.C. F-16 V2 production model SUP race board. This is a solid core sandwich construction board. It’s basically the same as the hollow molded one but feels a bit more rigid and solid. I couldn’t tell much difference in weight but I never put them on a scale. Here are some pictures from this year’s annual PA’A Toys for Tots race. The race ended at Kaimana Beach, Oahu, Hawaii. The day was overcast so that’s why the pictures look kinda hazy. Hau’oli makahiki hou and mahalo for all the hard work put in during 2011! Na Kama Kai is starting off 2012 this Sunday, January 8th, running an Ocean Clinic at Hale’iwa Beach Park from 9am to 3pm. 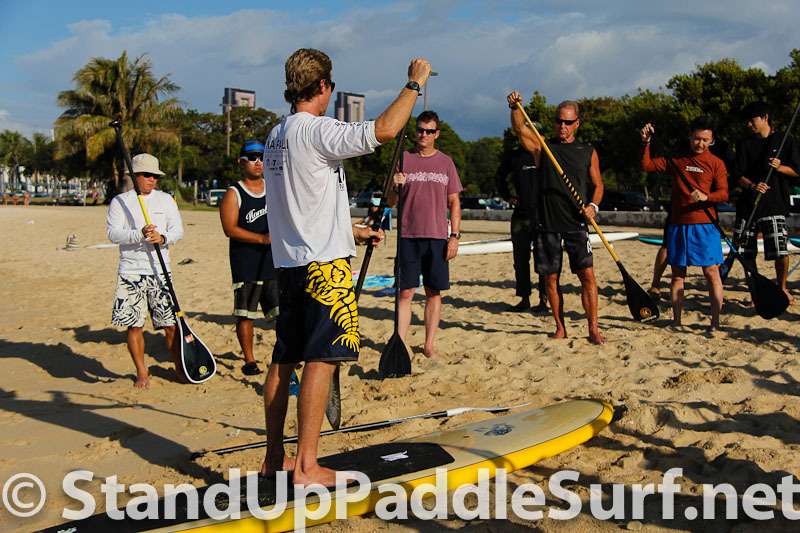 Here are some pictures that I took from a recent SUP clinic and demo day by the guys at Blue Planet Surf. Blue Planet holds a monthly clinic when possible and it’s a good opportunity to try out different boards, paddles and equipment. 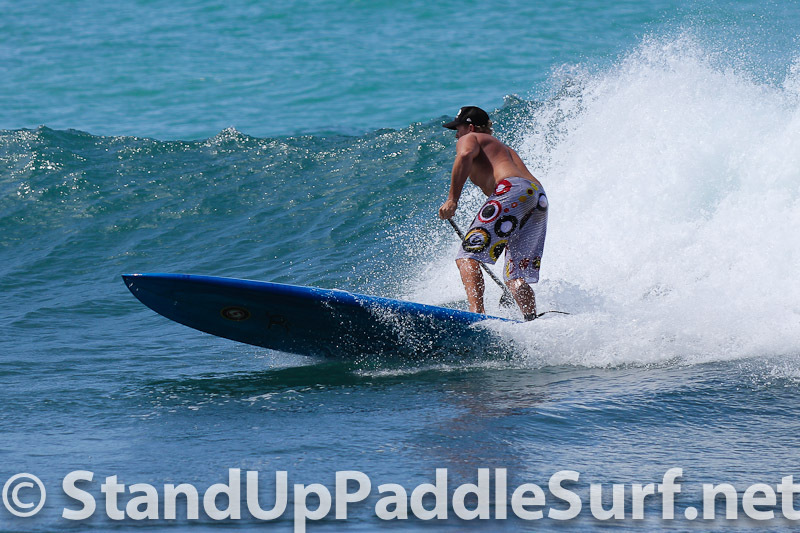 You meet a lot of fun and interesting people, get to SUP and leave with more knowledge than you came with. 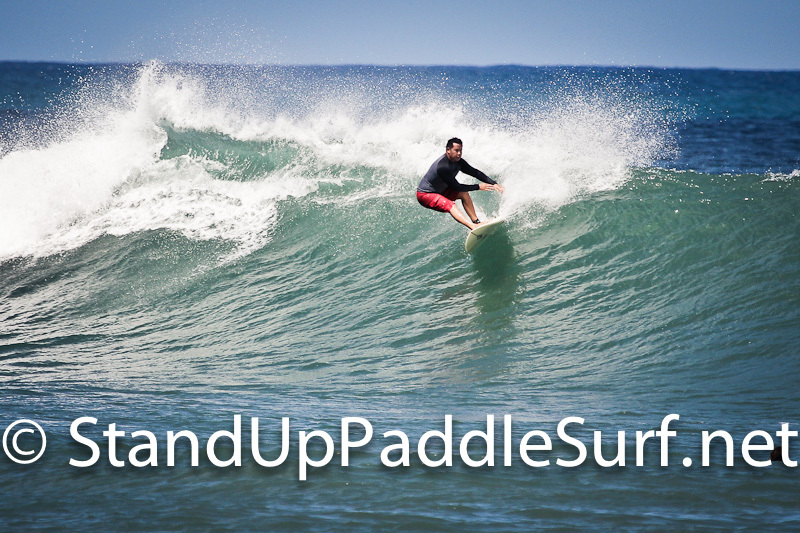 You are currently browsing the Stand Up Paddle Surfing in Hawaii - StandUpPaddleSurf.net weblog archives for the month January, 2012.